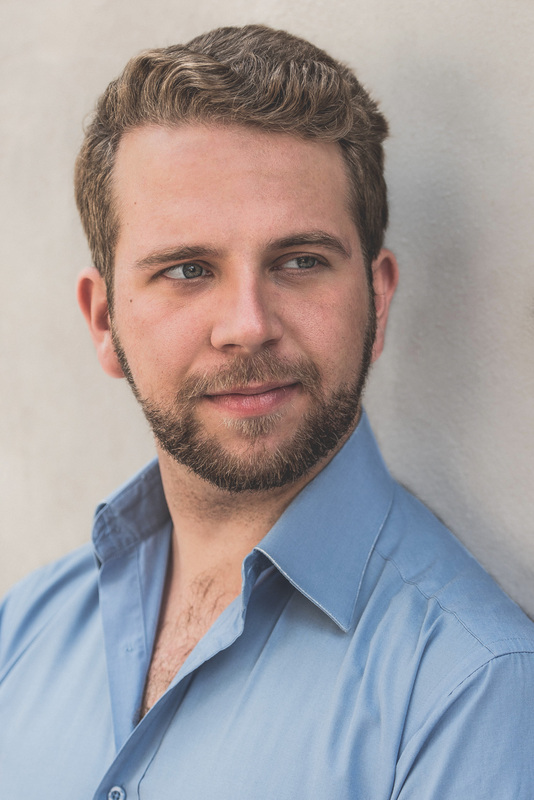 Baritone Johnathan McCullough spends the 2017⁄18 season as an Emerging Artist at Opera Philadelphia where he will sing Mr. Greatorex in the world premiere of Elizabeth Cree by Kevin Puts and Mark Campbell, as well as Moralès in a new production of Carmen. At the Komische Oper Berlin, he will return for a new Calixto Bieto production of Schreker’s Die Gezeichneten after his recent successful debut as Oromasès in a new production of Rameau’s Zoroastre conducted by Christian Curnyn. He will cover the role of Hawkins Fuller in Fellow Travelers at the Lyric Opera of Chicago. In concert, he will sing Carmina burana with the Boise Philharmonic. Johnathan discovered his love of opera in LA Opera’s Community and Education program where he returned in 2010 and 2012 to sing the roles of Messenger and Noble in the Los Angeles Opera production of The Festival Play of Daniel at the Los Angeles Cathedral. Johnathan was also part of the 2012 Young Artist Vocal Academy summer program at Houston Grand Opera where he returned in 2016 to cover the title role in the world premiere of Carlisle Floyd’s Prince of Players. He is a recipient of the Partners for the Arts First Prize in the Promising Young Artist Category, second place in the Mario Lanza Voice Competition, the Bel canto vocal scholarship, a 2013 Career Bridges grant and a 2012 George London Foundation Encouragement Award. Other prizes include awards from the NFAA, the Bel Canto Vocal Scholarship Foundation, the Bev Sellers Memorial and Shirley Rabb Winston Scholarships, and first prize in both the Cerritos Center for the Performing Arts competition and The Los Angeles Music Center’s Spotlight Awards in 2010. He received a Bachelor of Music degree, Master of Music in Opera degree and Artist Diploma, all from the Curtis Institute of Music in Philadelphia. He has been a Young Artist at the Glimmerglass Festival, the Opera Theatre of Saint Louis, and the Aspen Music Festival.